North End new construction single family home. 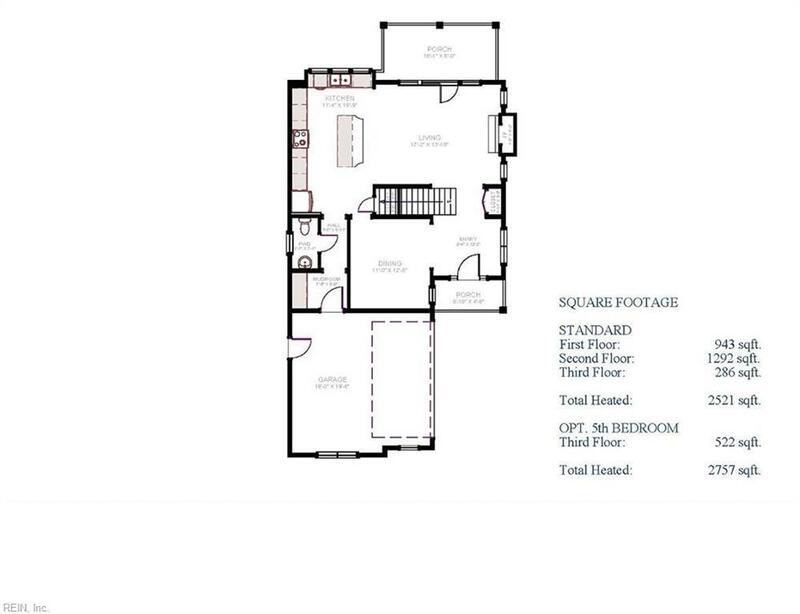 Home offers 5 bedrooms, with 3.5 bathrooms, open living area, dining room & kitchen on the 1st level. The kitchen boasts upgraded KitchenAide appliances & backsplash. 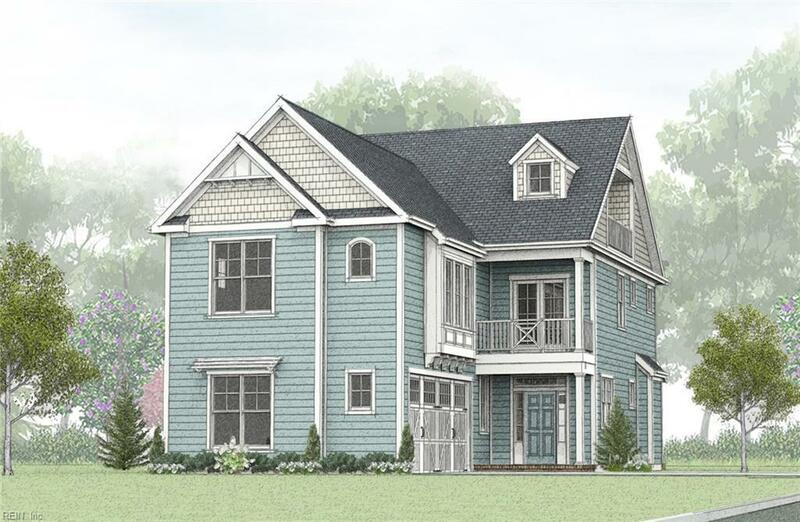 Wooden steps to the 2nd floor master suite with large walk-in closet, master bathroom with walk-in tile shower & double vanity sink. 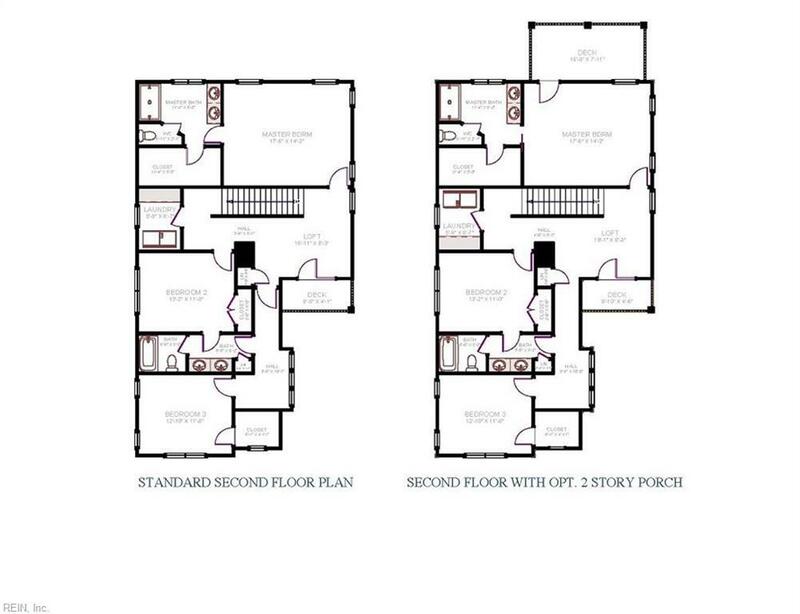 2nd floor also includes 2 secondary bedrooms & a laundry room. 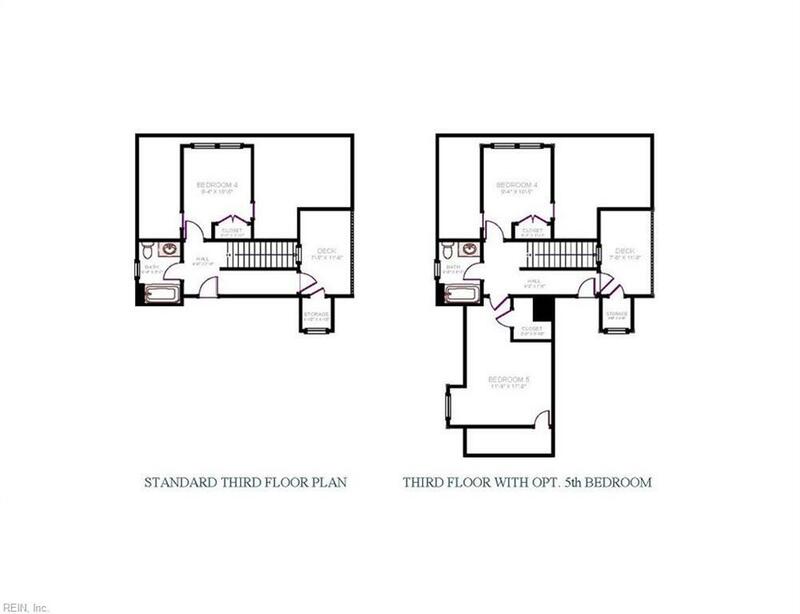 The 3rd level includes 2 bedrooms & a bathroom. 2 car garage for easy access & storage. Covered back porch. Outstanding location at the North End. Easy access to the Shore Drive area.